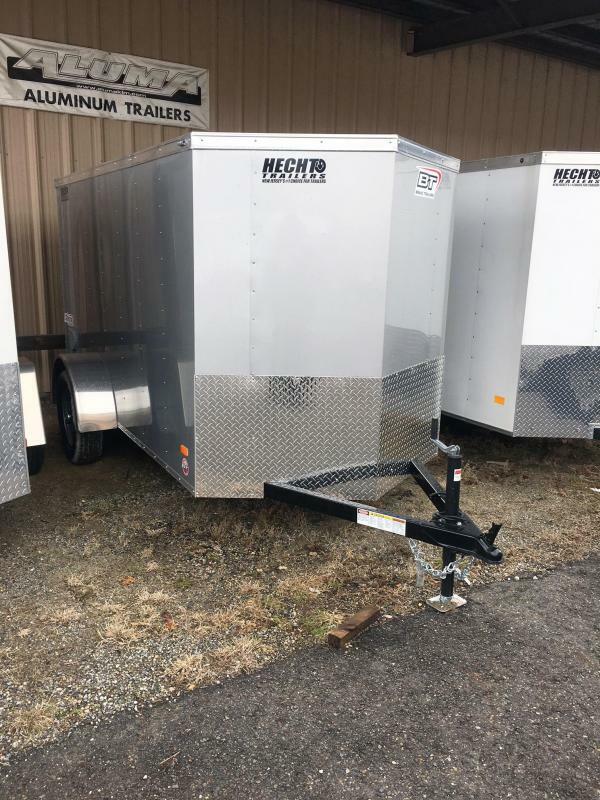 The Scout trailer model line, by Bravo Trailers, may be an entry-level, flat-top trailer, but it's not a "throw away" trailer. 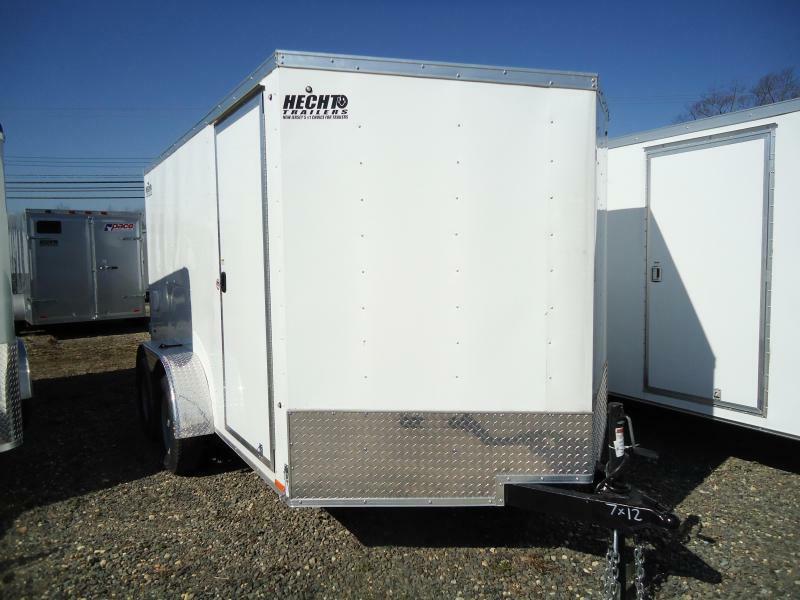 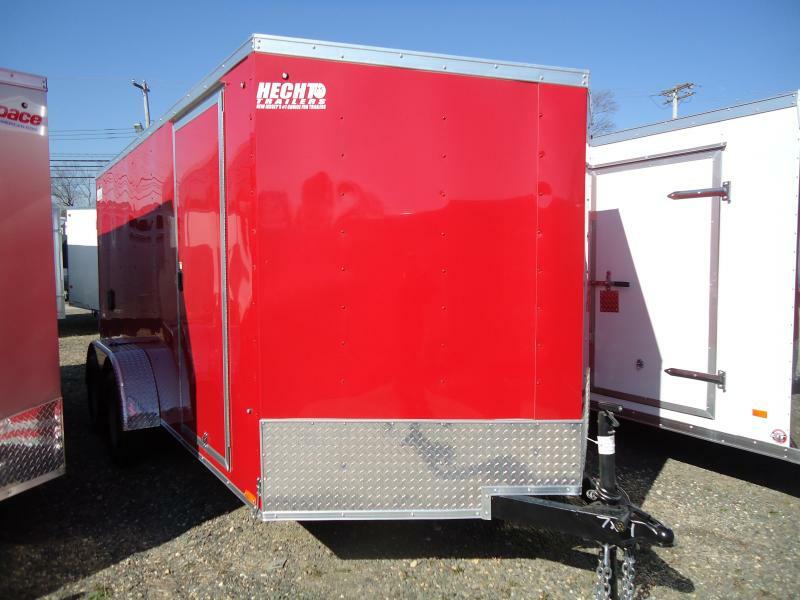 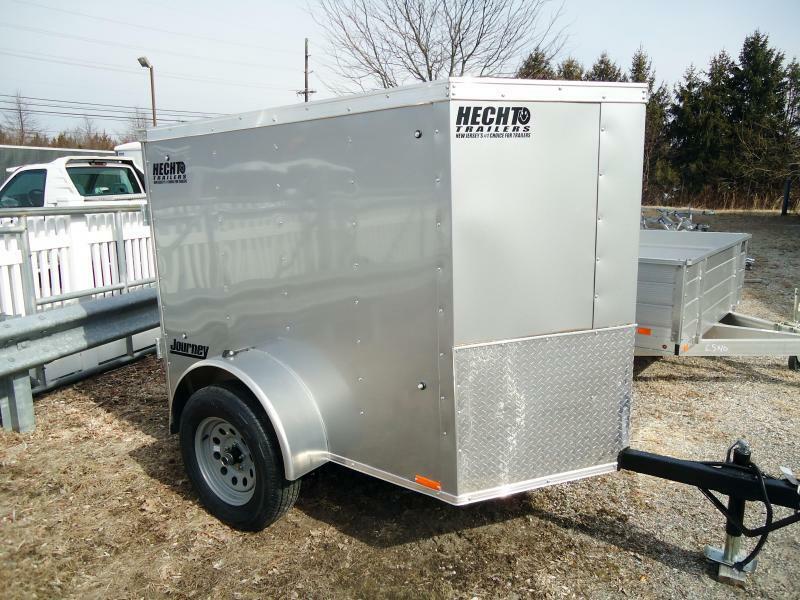 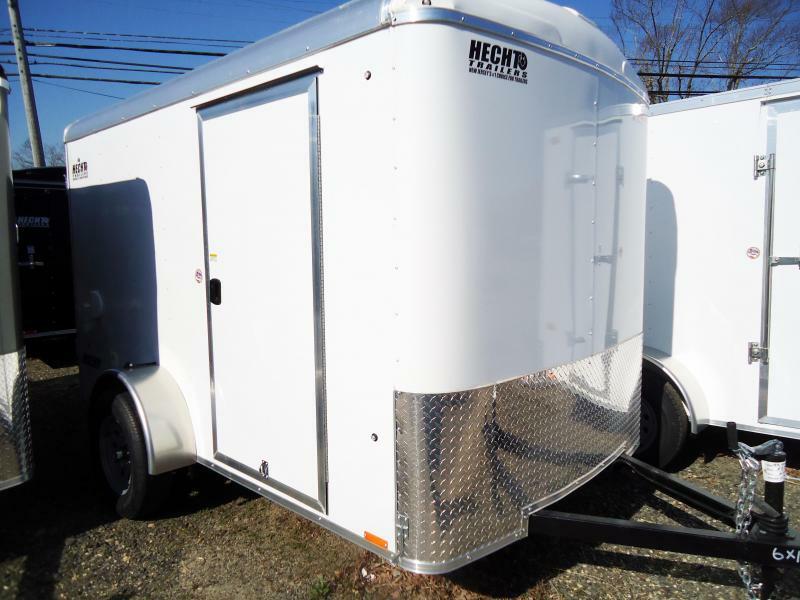 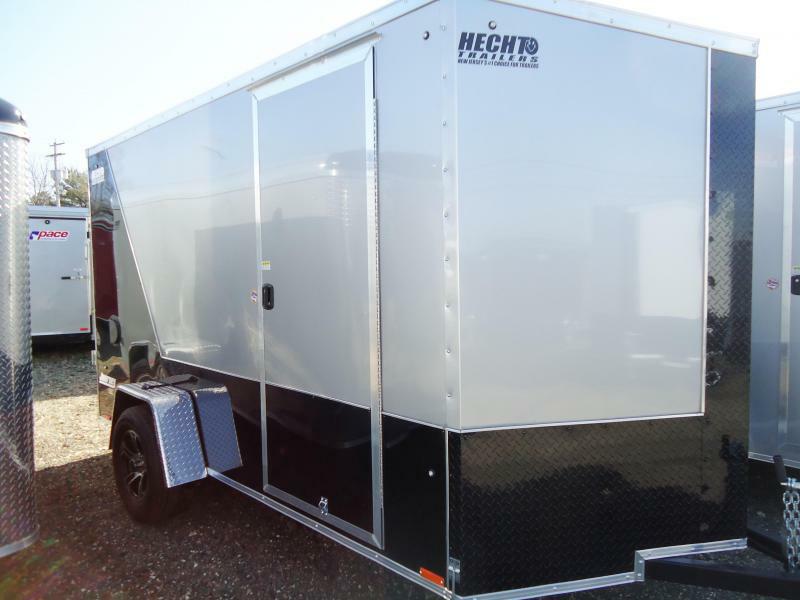 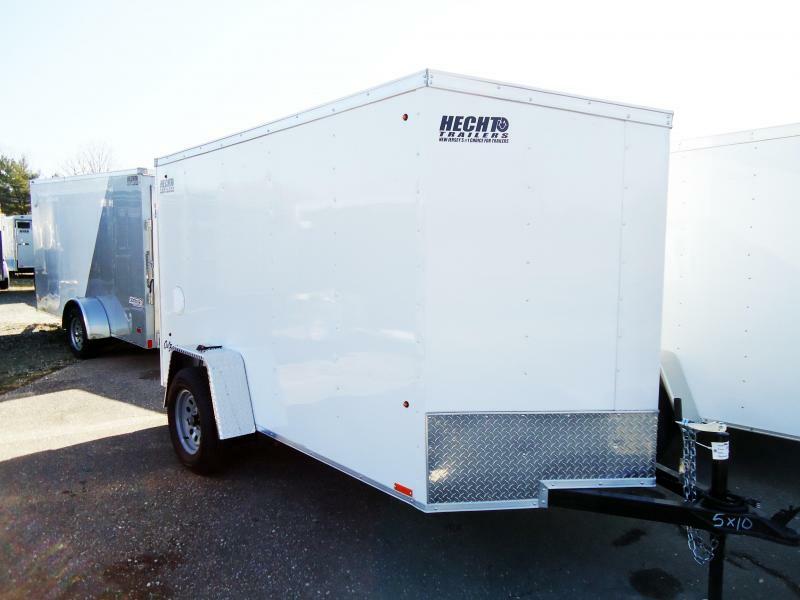 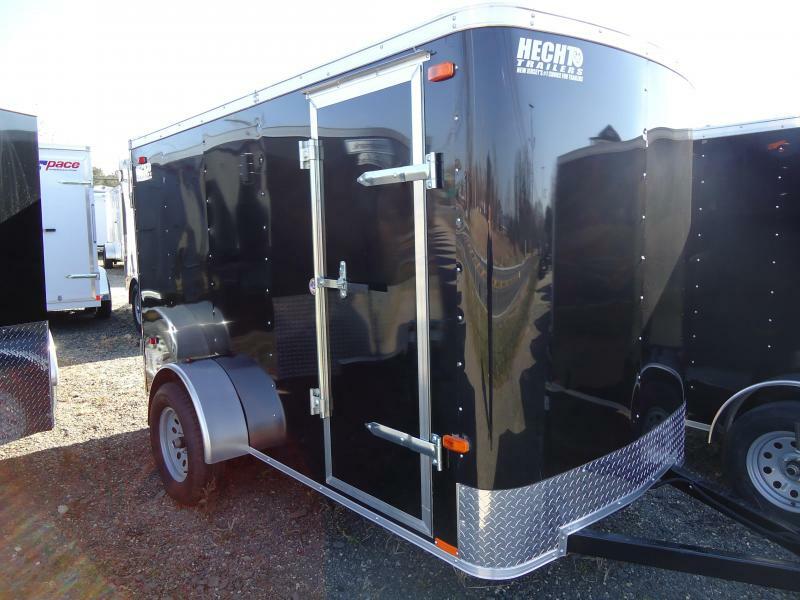 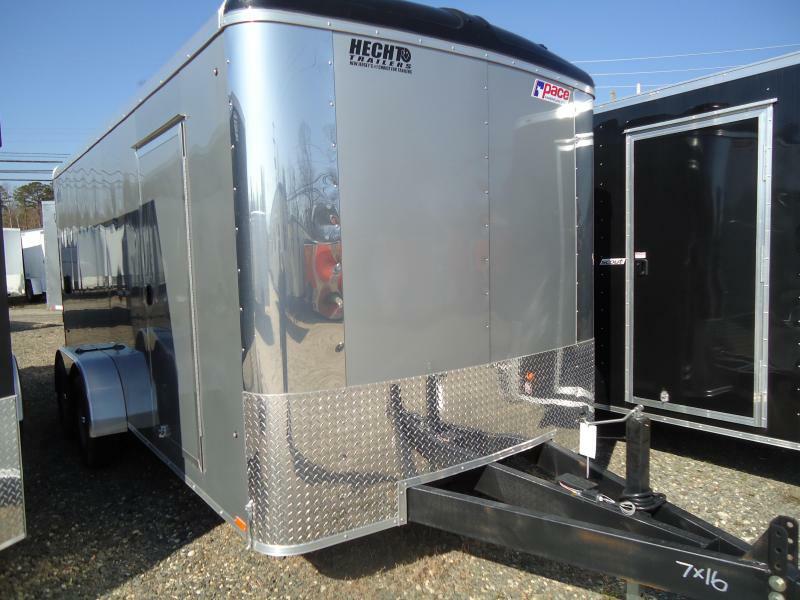 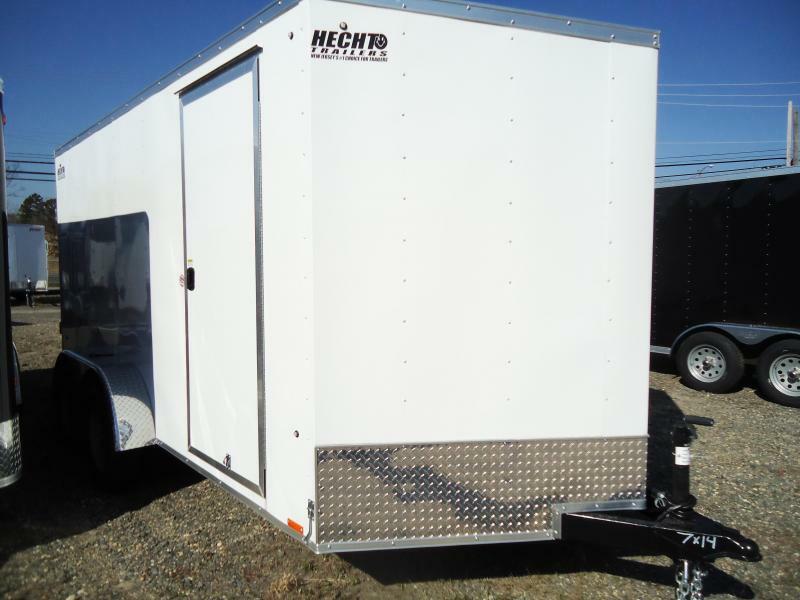 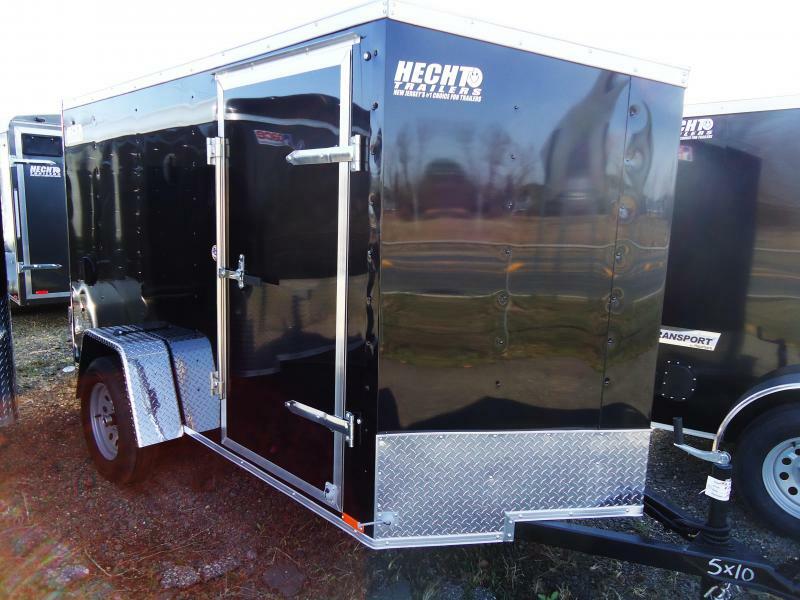 A Scout trailer is work ready with standards like .030 thick aluminum skin, 16" o.c. 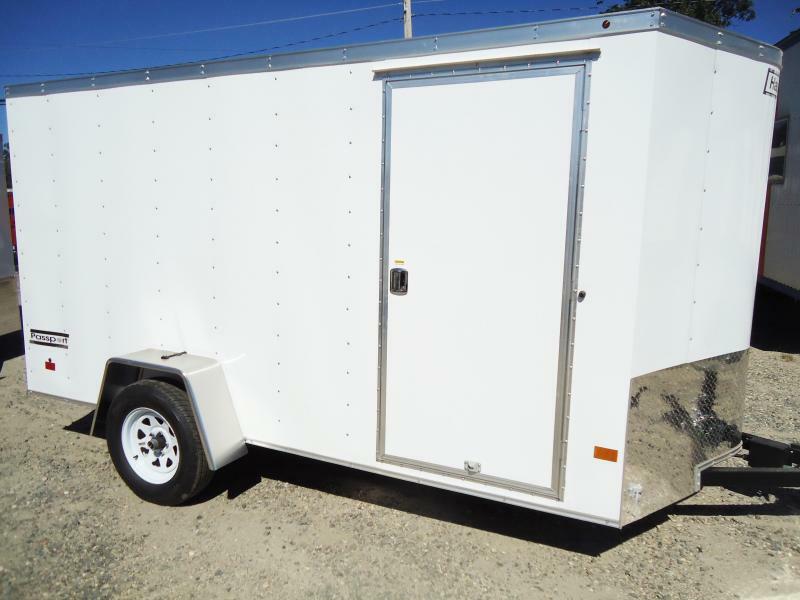 wall posts, 3/4" advantech floor (8.5'w), 3/4" drymax floor (5, 6, & 7'w), 3/8" drymax interior sidewalls, protected wiring, side door, sidewall vents, clear LED interior & exterior lighting and much more. 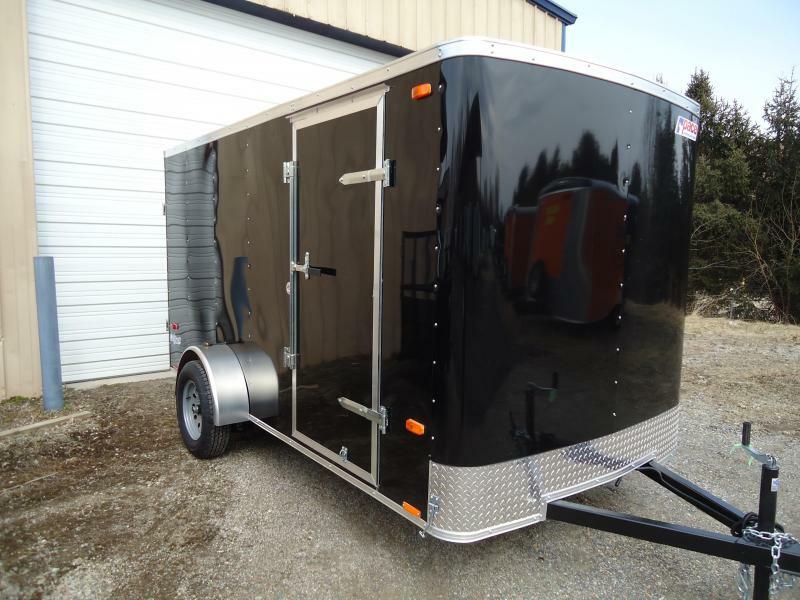 Scout is a great value in enclosed cargo trailer design. 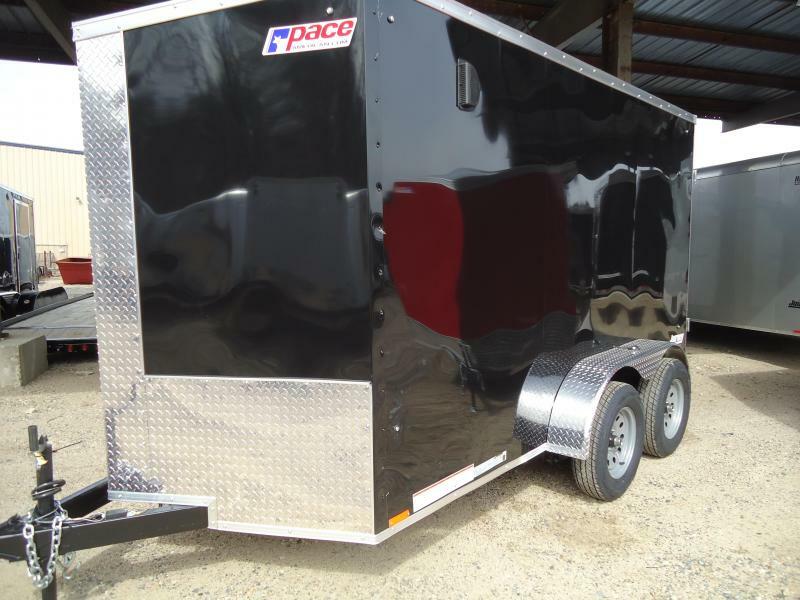 Sizes range from 5x8 to 8.5x24TA3 with a list of options as well. 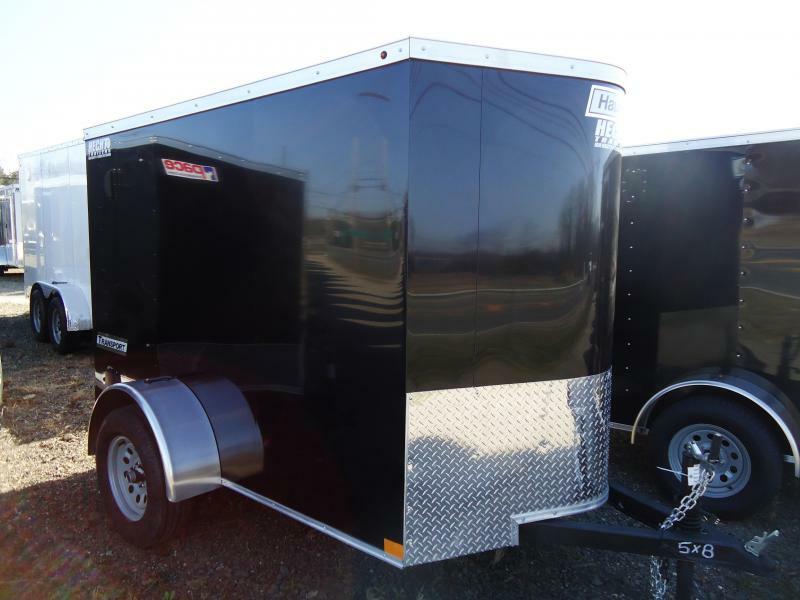 If you're in the market for an economical cargo trailer, yet built to stand up to years of use, Scout is for you! 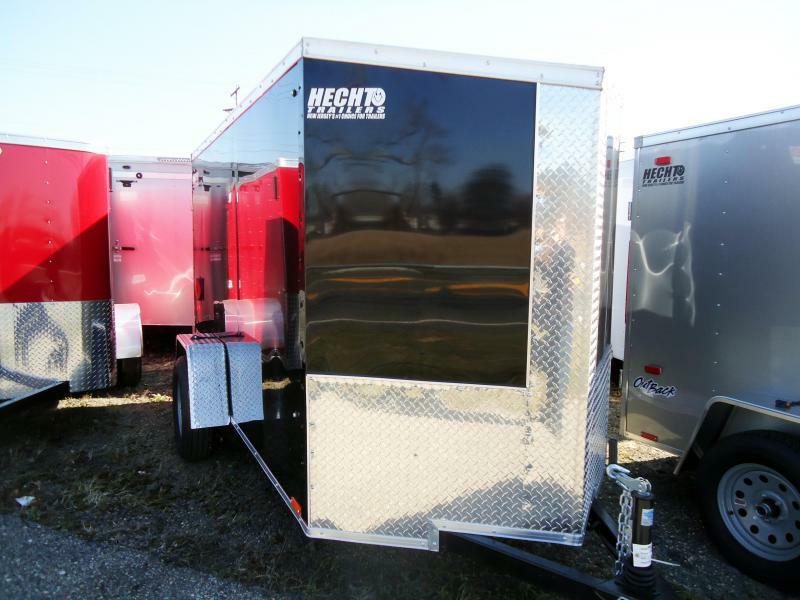 All of our Scout cargo trailers come standard with the following features, with additional options available. 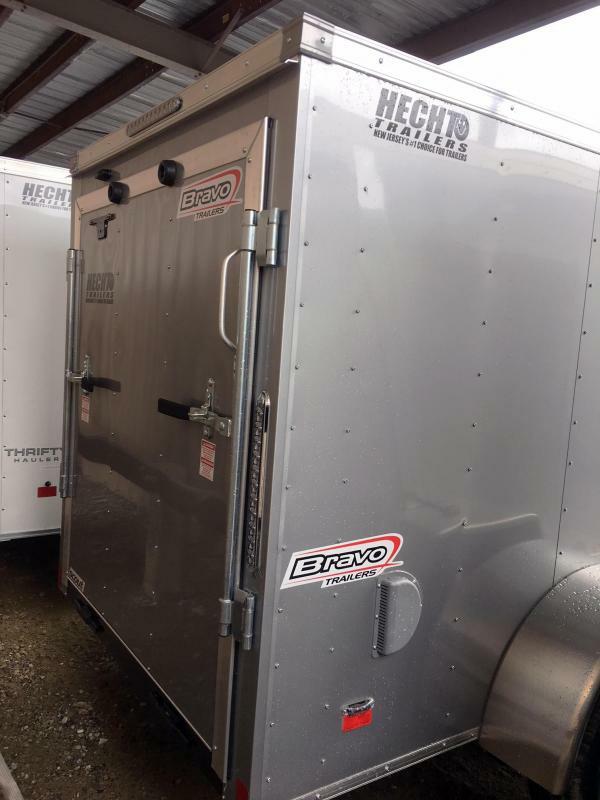 - Bravo "Big 10 Plus 5"